The Foldable Shiatsu Massage Cushion is easy to carry, this model is very suitable for car , home and office use . With heating function, our Car Foldable Shiatsu Massage Cushion has 4 rollers massaging on the back, upper back , lower back and full back massaging selectable. 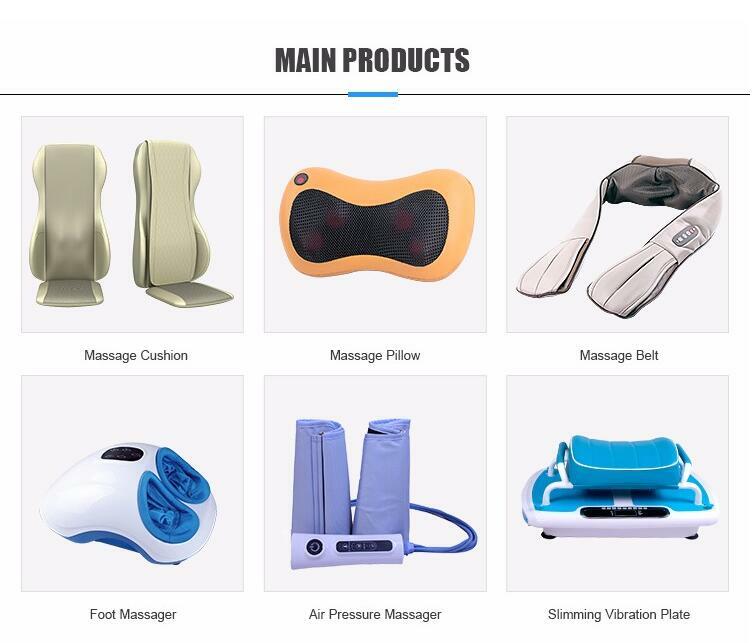 Also includes 3 levels of vibration massage on the seat of our Electric Car Massage Cushion. 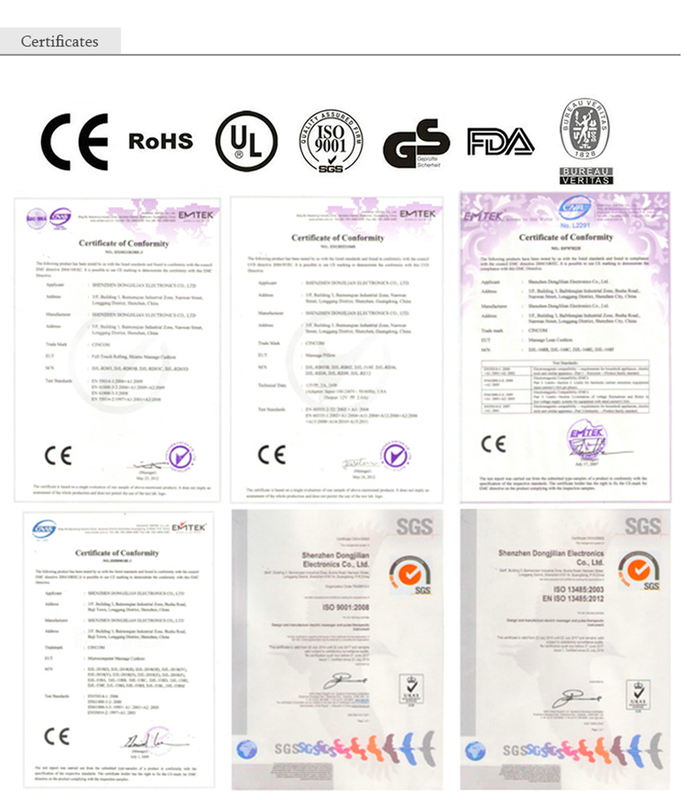 1.Who We are: Shenzhen Dongjilian Electronics Co., Ltd. is a world famous massage products manufacturer since 2003, we provider solutions for clients all over the world. 3. R&D Strength: DJL is committed to providing customers around the world with innovative technologies. She has very strong Research and Development team. 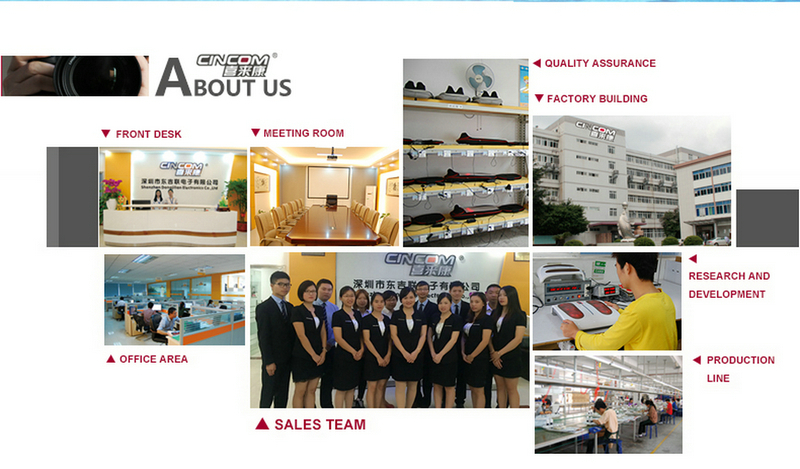 Up to now, there are more than 200 type's products born here, and the number is grown every year.